BRUSSELS, Belgium -- President of the European Parliament Jerzy Buzek has said he is disappointed with the December 23 decision by Kiev's Court of Appeals to leave in effect the sentence handed down by the Pechersky District Court on October 11, 2011, against former Prime Minister Yulia Tymoshenko. "I am deeply disappointed by the Ukrainian Court of Appeal's decision to uphold the sentence of former Prime Minister Yulia Tymoshenko to 7 years in prison," Buzek said in a statement posted on his Web site on Friday. The president of the European Parliament believes that the "selective application of the rule of law in the Tymoshenko case leaves little doubt about its politically motivated nature." He said that "the further Ukraine distances itself from the rule of law inherent to democratic systems, the greater the strain will inevitably be on its relationship with the EU." "The public declarations of the Ukrainian authorities of their willingness to enhance relations with the EU are tested by everyday practice. The case of Prime Minister Tymoshenko provides the worst possible prognosis for the future. It worries me that the long-term consequences might be damaging. 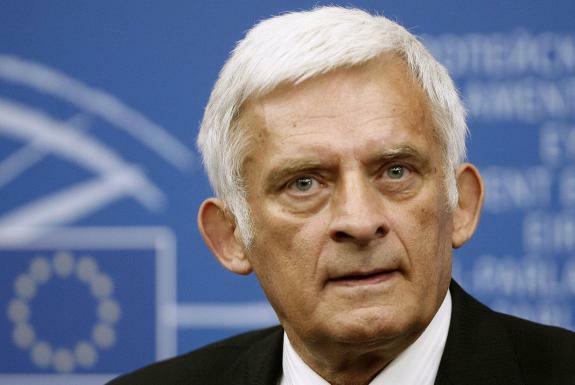 I appeal to the Ukrainian authorities to complement their public declarations with clear action, showing their commitment to democracy, freedom and the rule of law," Buzek said. On October 11, the Pechersky District Court of Kiev found Tymoshenko guilty of abuse of office while preparing the 2009 gas contract with Russia and sentenced her to seven years in prison. Also, the court barred Tymoshenko from taking government posts for three years and obliged her to pay more than UAH 1.5 billion ($188 million) to Naftogaz Ukrainy in compensation for the losses it sustained through the gas contract.